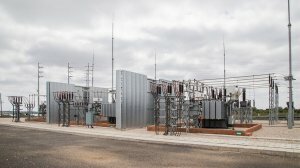 Amid a continued lack of access to stable and reliable energy sources in Africa – which are critical in supporting energy intensive mining operations – Zest WEG Group, subsidiary of leading equipment manufacturer WEG, expects the provision of secure energy for the African mining industry to be a topic of great importance at this year’s Investing in African Mining Indaba. Zest WEG Group integrated solutions executive Alastair Gerrard says company representatives will attend the Indaba, with the company hoping to use the event as an opportunity to network with current and potential clients and further tap into the nascent needs of mining houses in Africa. “The Mining Indaba provides an excellent platform for discussions between key industry stakeholders on the investments required to stimulate the mining industry in Africa,” says Gerrard. Unreliable access to energy is one of the most significant challenges that has hindered investment in and growth of Africa, he continues. 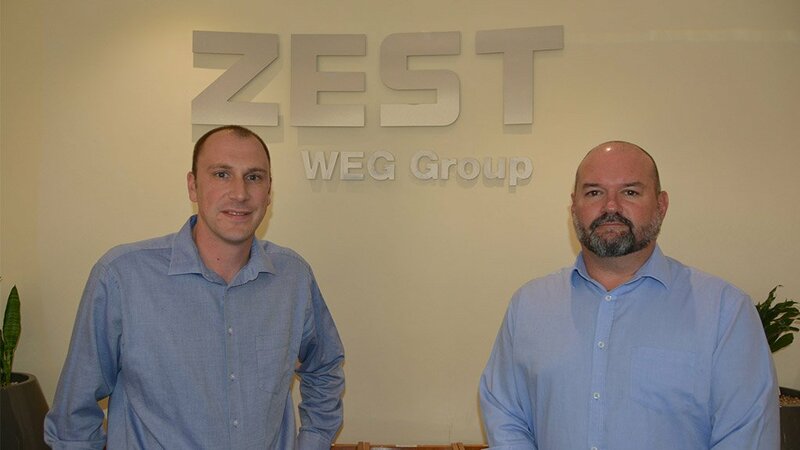 “Without secure energy, there is simply no way of successfully achieving growth in mining,” he says, adding that, Zest WEG Group’s representatives expect to hear much discussion around this topic at the Indaba. Zest WEG Group African business development executive Taylor Milan – who will attend the Indaba for the first time – adds that mining operations can seldom afford stoppages or any circumstances that adversely affect production, with unnecessary downtime at mines directly impacting on the return on capital investment for an operation. Further, the mining industry must abide by stringent safety criteria that require a reliable energy source available at all times to guarantee the safety of employees, he adds. “The success of any capital investment in greenfield or brownfield mining projects is directly coupled with the availability of a reliable and cost-effective energy source,” expands Milan. He avers that, in Africa, sufficient energy supply to remote mining sites is often unavailable. He stresses that there is a need to ensure that a mine’s energy source and solution is cost effective from a capital and an operational perspective. “The total cost of energy to a mine must be such that it supports the overall long-term feasibility of the investment,” says Milan. Gerrard affirms this by noting that, if dedicated energy- generation or electrical-infrastructure solutions are required to support a mining venture, these solutions will generally have a significant impact on the overall capital cost associated with the mine venture. Further, Gerrard states that, when a mine moves into operational status, the energy costs are often one of the highest expenses from an operational expenditure perspective. “The overall efficient use of energy is, for this reason, a key factor to consider when evaluating the total cost of ownership and the required return on invested capital,” explains Milan. 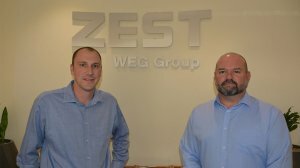 Zest WEG Group’s integrated solutions division, boasts extensive expertise in energy generation, with offerings ranging from diesel, gas and steam power solutions to products that can be used in the renewable-energy market, according to Gerrard. The division’s electrical infrastructure solutions include outdoor and indoor substations and overhead lines, as well as substation refurbishments and expansions. Further, the division supplies a variety of highly-engineered mobile solutions that can be used for both energy generation and electrical infrastructure applications. However, Gerrard holds that Zest WEG Group can not only provide a reliable source of energy to miners but also develop energy efficient process lines. Gerrard explains that improvements to the overall efficiency of the energy generation source can be realised through the implementation of solutions, such as combined heat and power, or CHP, where heat produced from running an engine is fed back into the process, and combined cooling, heat and power, or CCHP, whereby heat and cooling can be used. However, he stresses that it is important that the focus on energy efficiency is not limited to the technologies used as part of the solution for the energy generation source. He stipulates that the equipment and technologies selected that use energy in their daily operation should also be considered. Using energy efficient technology and equipment, could potentially lead to the reduction in the size of the energy source or a more optimised energy generation solution, Gerrard adds.